Philippa Longman is a 53-year-old grandmother at the centre of a loving family, who want nothing more than to get home from work before the storm breaks. Roisin McAvoy is a young mother whose heart is as golden as the jewellery around her neck – a woman who is as fiercely protective of her closest friends as she is loyal to her husband. DS Aector McAvoy is a man consumed with the well-being of others: whether it’s shielding his family from the world, or protecting Hull’s citizens amid an epidemic of violent crime. 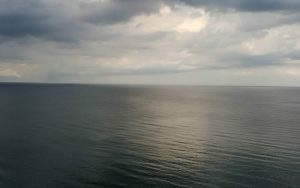 But deep-seated grudges are greater than goodwill, and soon all three of these gentle souls will learn a common lesson – that bad things happen to good people. 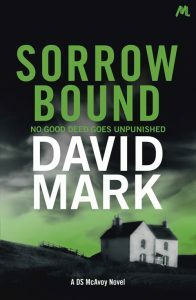 Sorrow Bound is available in Paperback, eBook and Audio.